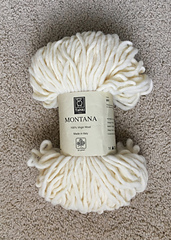 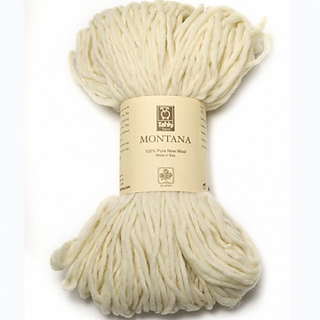 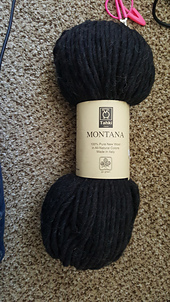 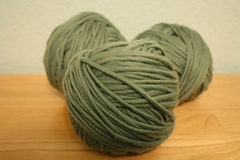 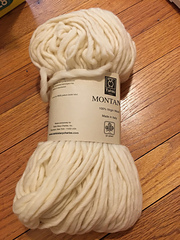 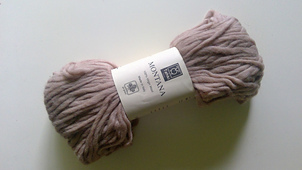 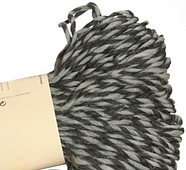 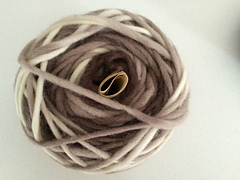 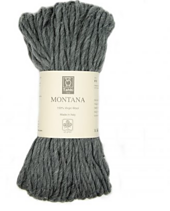 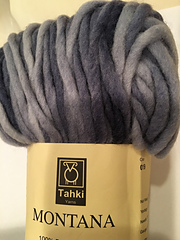 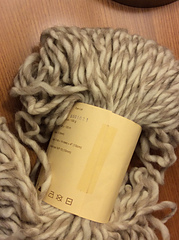 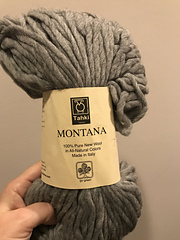 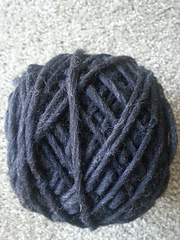 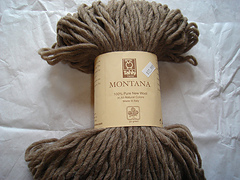 This eco-friendly yarn is 100% unprocessed wool roving. 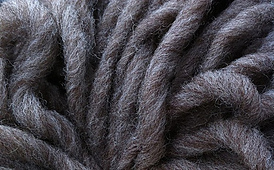 The natural colors are created by the sheep’s own coats. 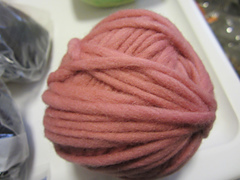 The additional colors are achieved using low-impact dyes. 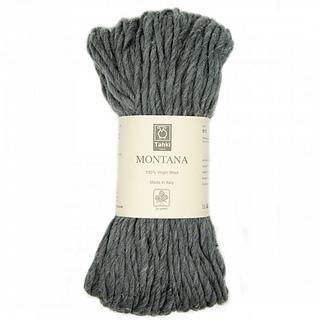 Manufacturing processes are minimized and respect for nature is maximized.